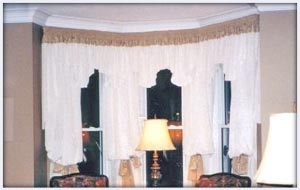 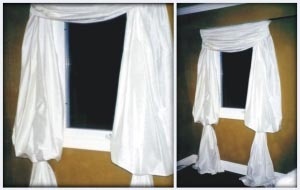 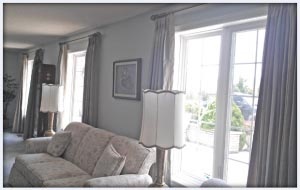 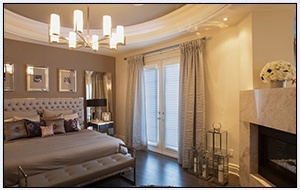 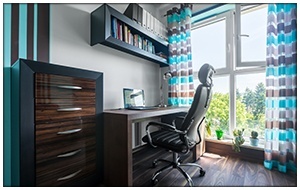 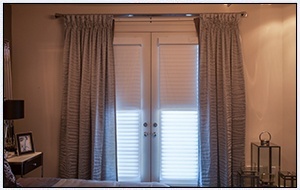 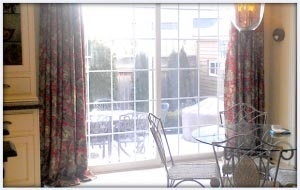 Our window treatment experts in Milton, ON will provide you with quality custom window drapes helping you create the dream look of your choice. 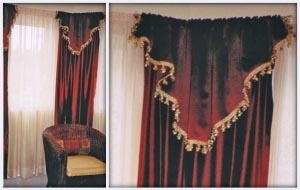 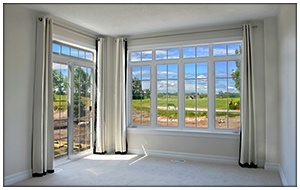 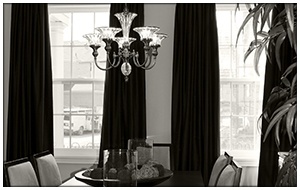 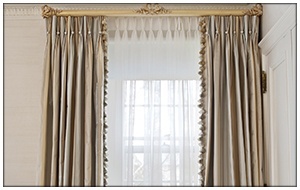 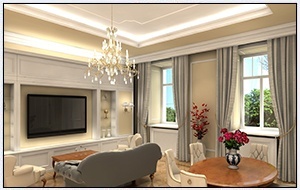 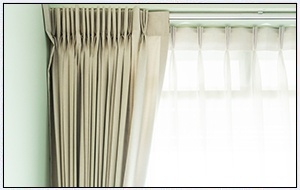 Transform any room into a grand retreat with elegant paneled drapes and two-story full length drapes. 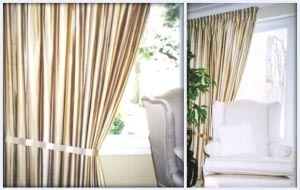 Choose from a variety of materials including velvet, linen sheers, blackout drapery linings, and more to bring privacy, warmth and luxury from floor to ceiling. 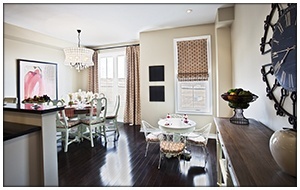 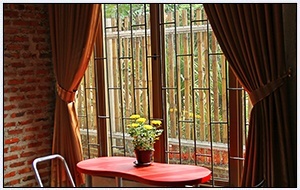 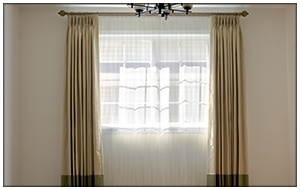 The sound absorbing quality of drapes brings peace and quiet to each room so you can fully enjoy the moment. 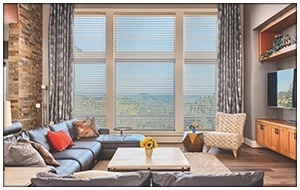 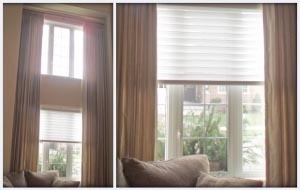 Discover the best window treatment for your personal style. 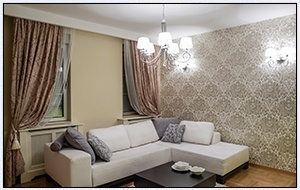 Contact us today to schedule your consultation, Click HERE. 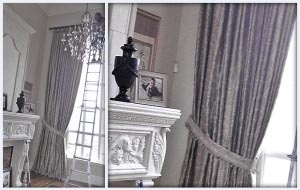 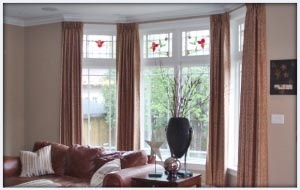 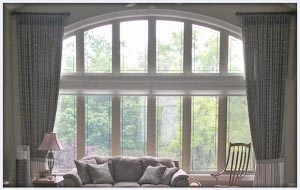 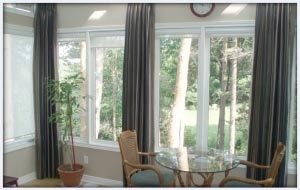 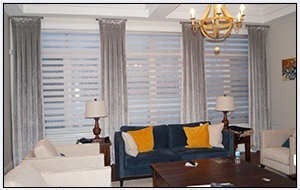 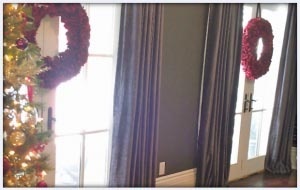 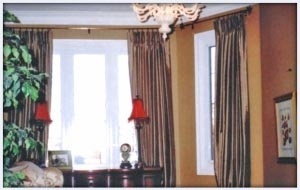 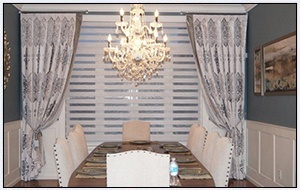 Marilyn's Windows & Interiors provides custom window drapes across Oakville, Burlington, Mississauga, Georgetown, Milton and surrounding areas.